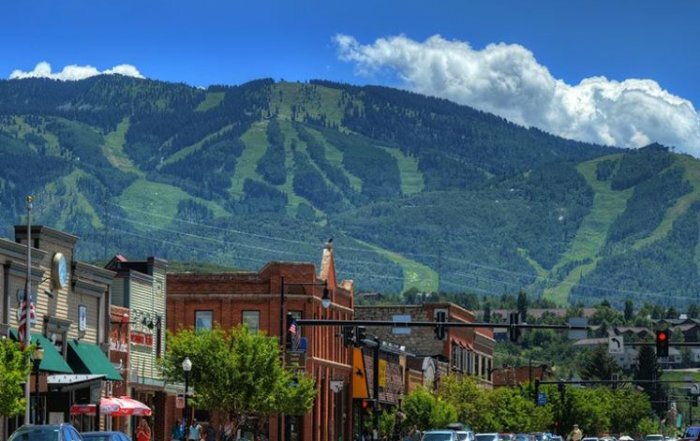 Home to the simple, uncomplicated life, we invite you to a single family home experience unlike any other in Steamboat Springs, Colorado. 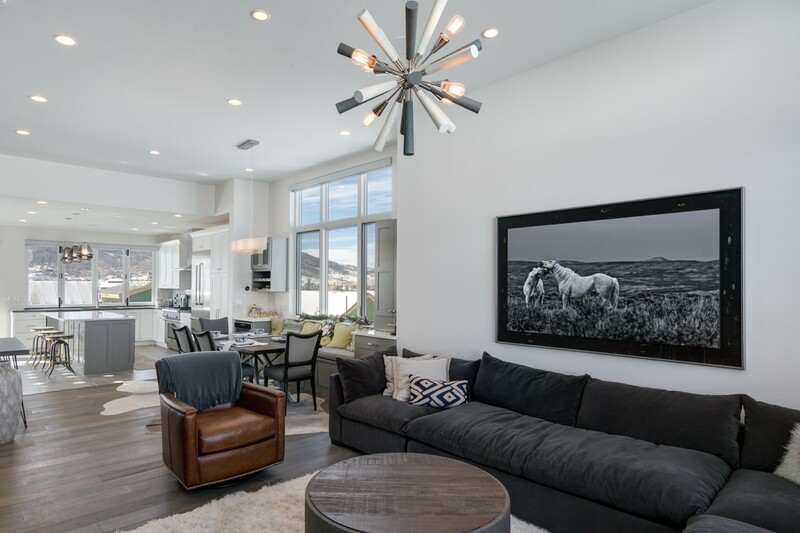 Steps away from the Wildhorse Meadows Gondola, homes at Flat Tops offer the distinct pleasures of outdoor mountain living with the intelligence and openness of modern design. Form meets function as rustic and contemporary elements fuse, providing a warm and familiar feeling; home. As unique as you are so too are the floor plans. 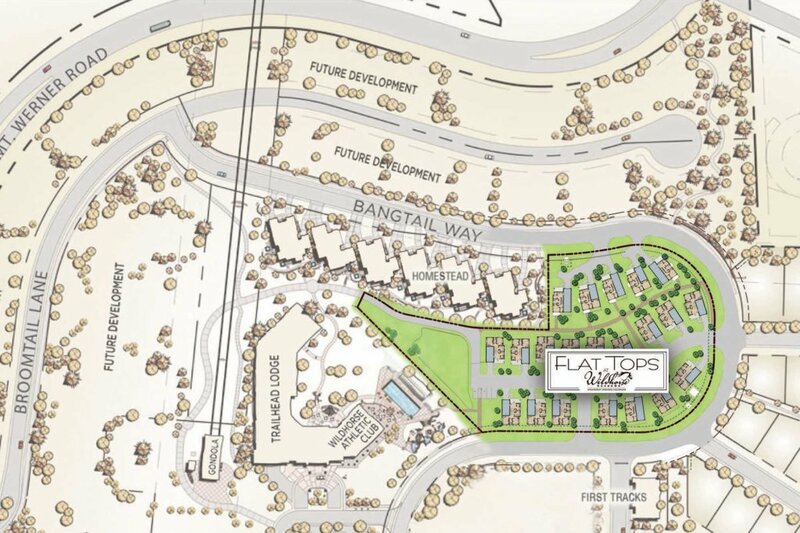 Ranging from three to five bedroom configurations, homes at Flat Tops provide flexibility and flow to meet everyday life. Our original design provides indoor/outdoor living, maximizing space and functionality while minimizing operating and maintenance. 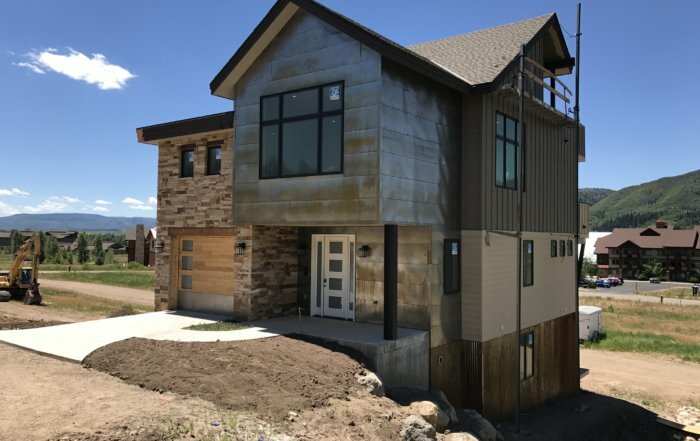 Your new home awaits your arrival. 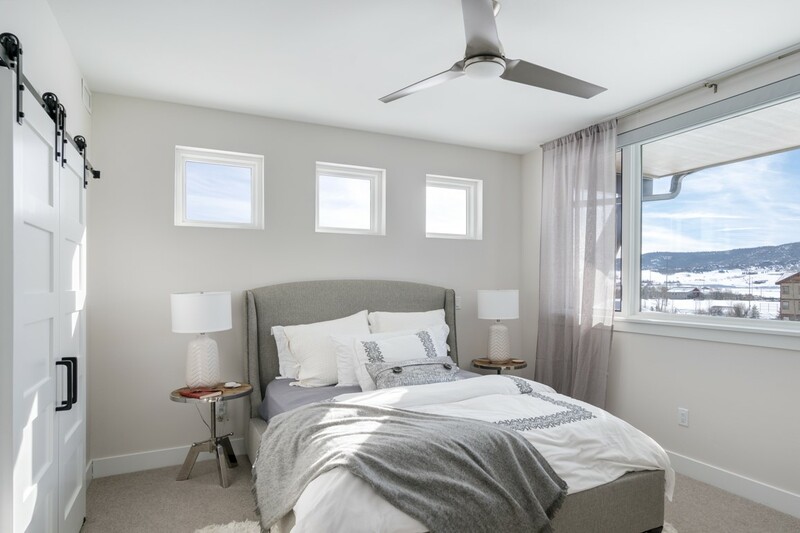 Flat Tops single family homes include flexible layouts featuring 3 to 5 bedroom configurations with accordion doors extending open kitchen and dining rooms to oversized decks. 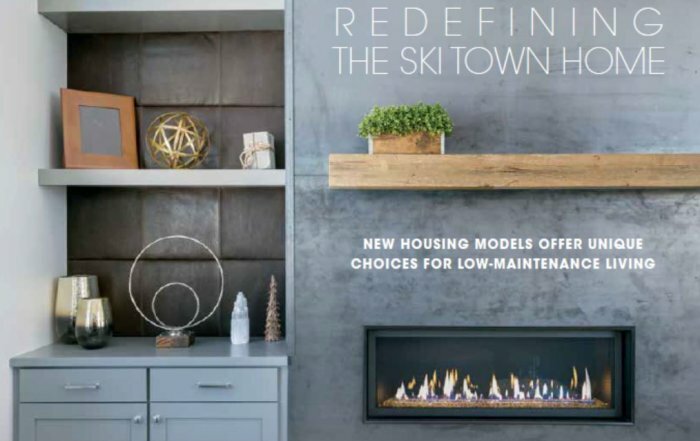 Further options include a full 2 car garage, finished basement, and roof top decks. 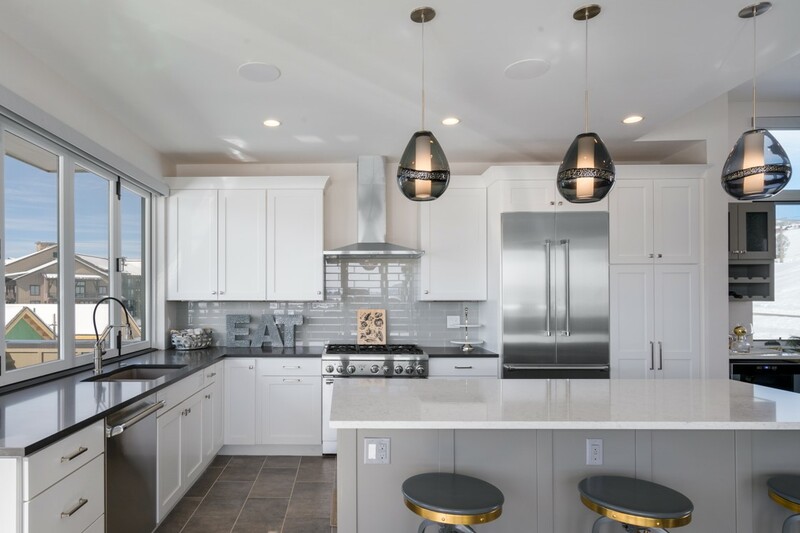 Click HERE to take a virtual tour of our model home.